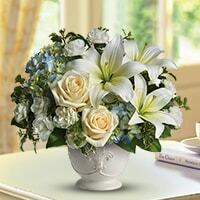 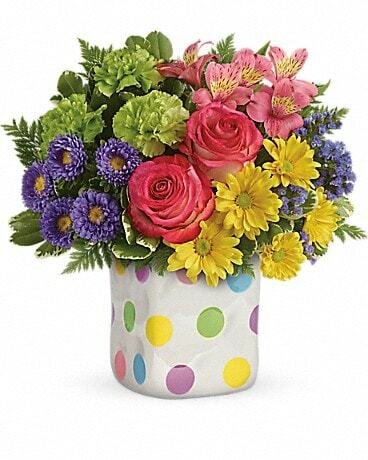 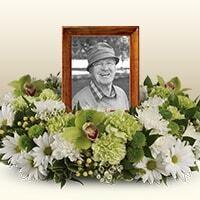 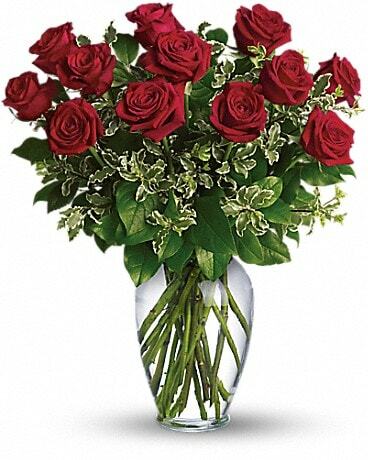 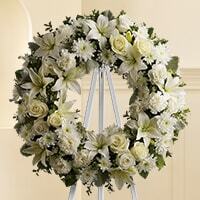 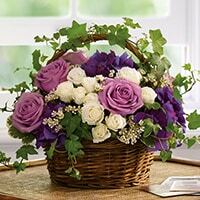 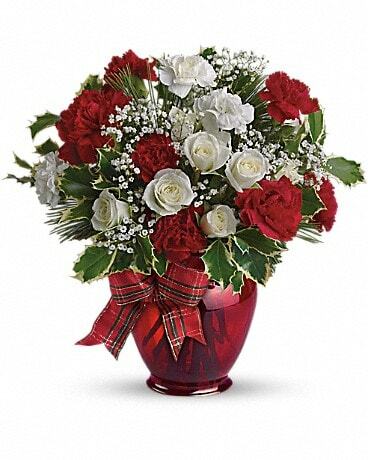 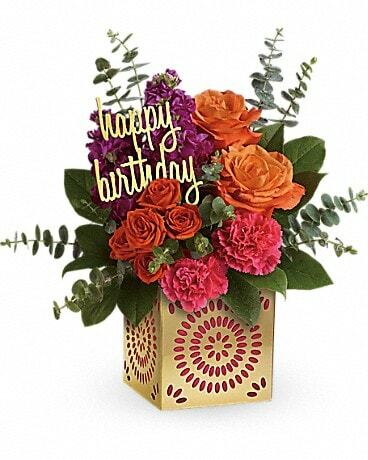 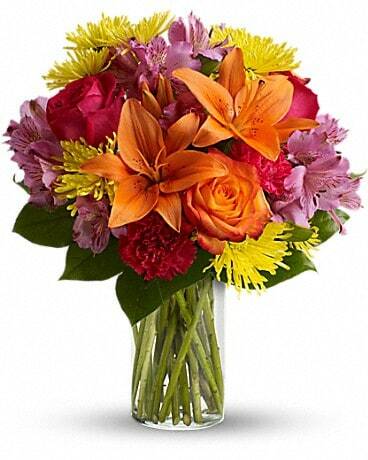 Send sympathy flowers to a loved one. 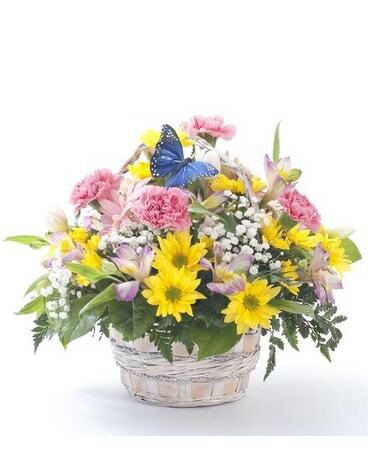 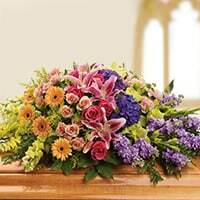 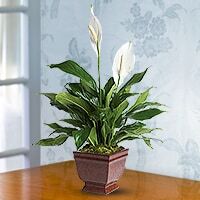 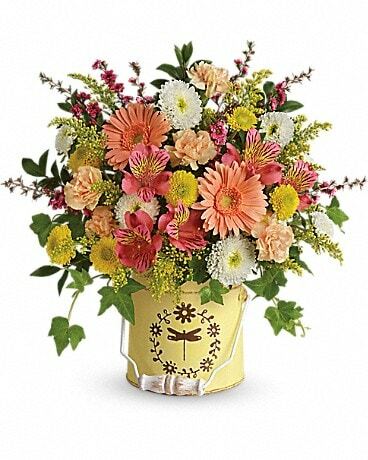 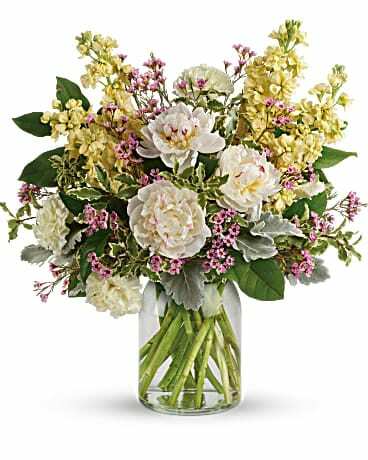 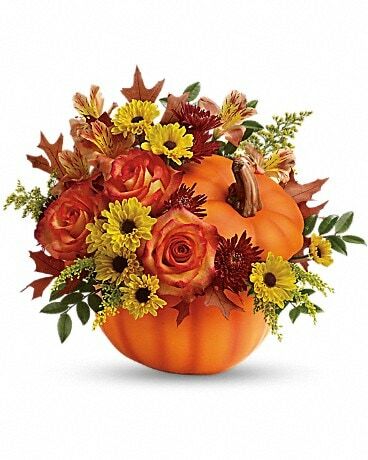 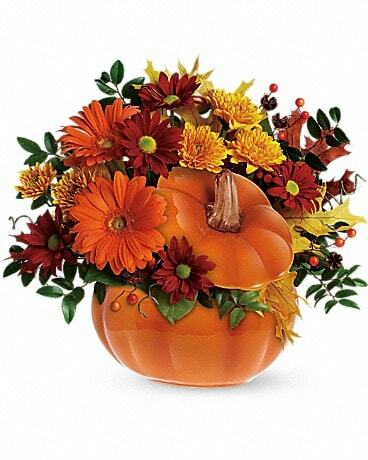 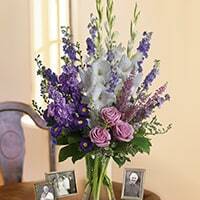 Burlington Florist by Brant Florist will work compassionately with you or will work directly with the funeral home to ensure that your delivery is timely and accurate. 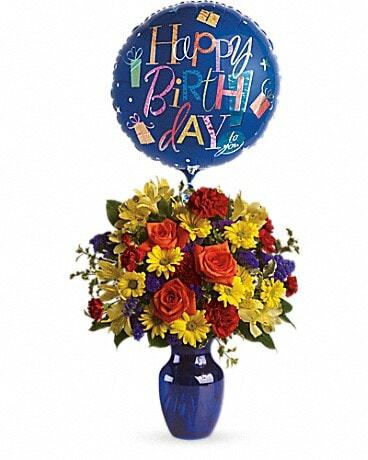 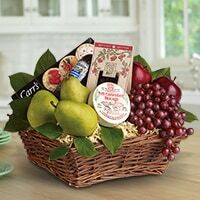 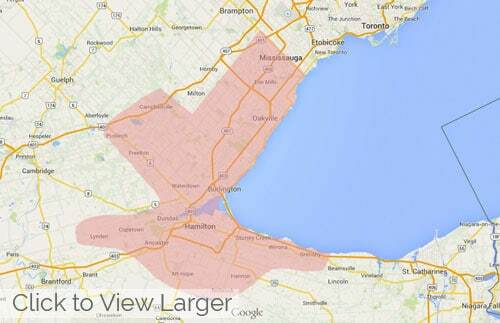 Same-day delivery is often available, please call (905) 639-7590 for a more customized experience.